It’s the return of the Singapore French Film Festival! For its 34th edition, the Embassy of France and the Alliance Française de Singapour, with the support of Unifrance, are offering, with their partners Shaw Theatres and The Projector, a selection of the most recent French films, such as “Just a Breath Away” (science fiction), which will open the festival on 8 November, “One Nation One King” (fiction about the French Revolution), “Sink or Swim” (comedy) and “Belle & Sebastian 3” (adventure for young audience). This year, we are innovating with, for the first time, a special section dedicated to horror and genre films, which is enjoying increasing success in Singapore. In addition, a closing event will be organized, in partnership with Our Tampines Hub, on 18 November, with the screening of the documentary “Tomorrow” presenting initiatives around the world facing environmental and social challenges. A retrospective of four films by Henri-Georges Clouzot is also available. Several French actors, directors and producers travel to Singapore as part of the festival to introduce their film. This is a unique opportunity for Singaporean audience to meet and interact with them. This year, the French Film Festival presents 27 movies and 76 screenings, nearly double compared to 2017, to meet the growing success of French cinema in Singapore. I would like to sincerely thank all the festival partners without whom this 2018 edition would not have been possible. French Cinema has impacted and inspired me as a filmmaker for the longest time. One such film that has left a deep impression on me is Francois Truffaut’s “Les Quatre Cents Coups” (The 400 Blows), so much so that I have a poster of it hanging in my dining room. Truffaut’s heartbreaking portrayal of childhood was also my inspiration when I was casting the lead for my debut feature film “ILO ILO”. “ILO ILO” won the Caméra d’Or in 2013 at the Cannes Film Festival and I was astounded to receive the prize from the great Agnes Varda who presided over the jury. She was after all for me and many others, the grandma of the French New Wave. When the film opened in France, our distributor took me on a week-long tour of French cities – Avignon, Aix-en-Provence, Strasbourg, Nancy, Saint-Denis, Montreuil then back to Paris. Everywhere we went, I was truly amazed by the genuine interest and passion for cinema the audience had. It is my wish that this same passion can be ignited in Singapore. I was guest-of-honour at the French Film Festival in 2007, the same year my short film “Ah Ma” won a prize in Cannes and I am so pleased to be invited to the festival again. I hope the French films on offer this year will inspire you in the same way they have done for me time and again. 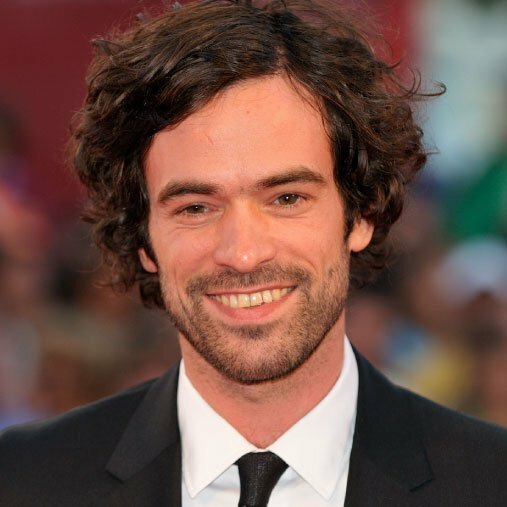 Romain Duris was discovered by a casting director in Paris and is best known for his role in Cédric Klapisch’s “Spanish Apartment” trilogy (2002-2013). Highly versatile, he is the lead actor in “Just a Breath Away”. 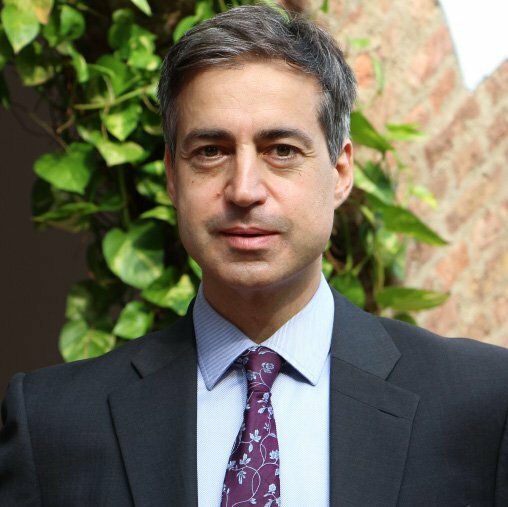 He is greatly passionate about drawing and will also exhibit an intimate selection of his works at Alliance Française de Singapour. 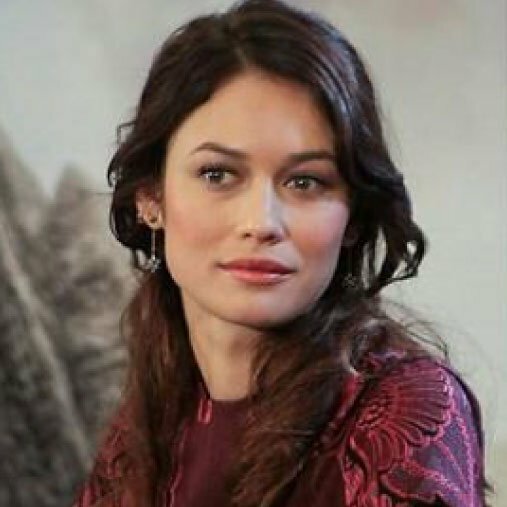 Olga Kurylenko is a Ukrainian-born French actress and model, best known for her role as Agent Camille Montes in the James Bond film, “Quantum of Solace” (2008). In “Just a Breath Away”, she plays the lead role of Anna, who is caught in a race against time to save her daughter from a deadly disaster in Paris. 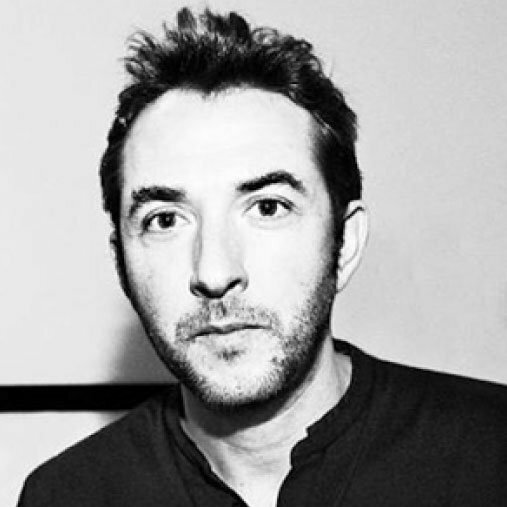 Guillaume Lemans has collaborated with director Fred Cavayé on two thrillers, “Mea Culpa” (2013) and “Point Blank” (2010). The latter has been remade in the US by Netflix and in South Korea with the film “The Target”. The apocalyptic thriller, “Just a Breath Away”, is the first movie in which he is both the co-producer and scriptwriter. 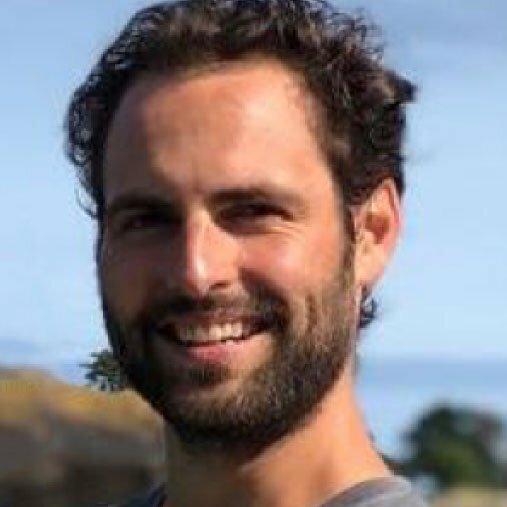 Guillaume Colboc started out in the film industry working alongside director Mathieu Kassovitz and has a passion for epic and ambitious projects with rich narratives. “Just a Breath Away” is the first feature film production of his company, Section9 and also the first French disaster film to be made. 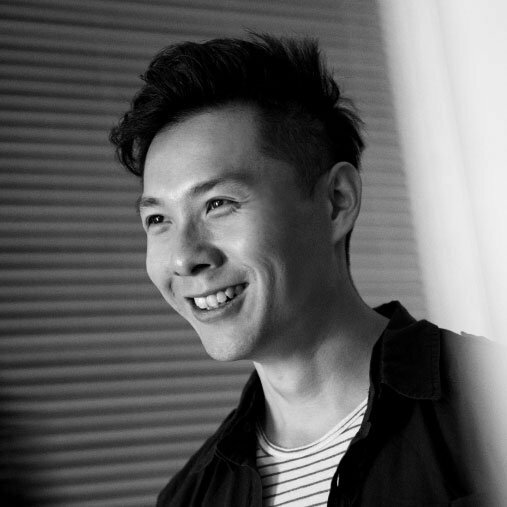 Denis Do is a second-generation French citizen and has been passionate about visual art, starting to draw from an early age. 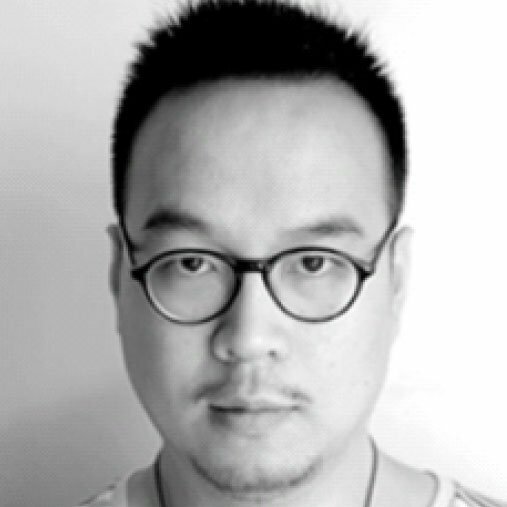 His animated film, “Funan” was inspired by his mother’s personal experiences during the Khmer Rouge regime. It won the Cristal Award for Best Feature at the Annecy International Film Festival.